Even if you have the means, Ferrari won’t just sell you a car. You have to be approved by the Ferrari powers that be, especially if you want a new model from Maranello. Hence there’s a ton of pride in Prancing Horse ownership, but one Hong Kong client just took the game to a whole new level. He dropped millions of dollars to work with the board of directors and Ferrari’s nearly inaccessible design studio for more than four years to create his dream one-off that you see here, the Ferrari P80/C. The sleek design is a result of blending the client’s two favorite historic Ferraris: the Dino 206 S and the 330 P3/P4. 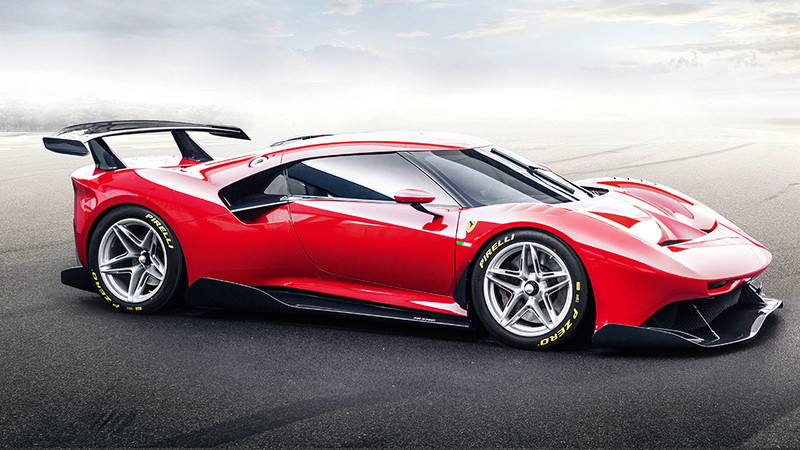 The P80/C is underpinned by the 488 GT3 race car, since that chassis is two inches longer and was a better recipient for custom bodywork, of which the P80/C is almost completely comprised. 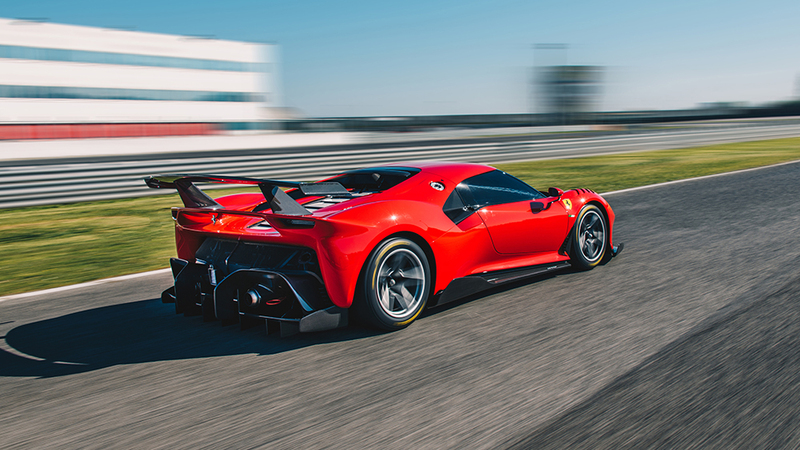 Ferrari claims this is the first dedicated track car it’s ever made as a one-off, though the performance does fall shy of the frankly unbelieveable 772kW FXX K.
While the P80/C isn’t the first Ferrari to use the 488 as the jump-off—the SP38 built in 2018 holds that honour—it may be the one of the last, since Ferrari now pushing the spotlight onto its new F8 Tributo. The engine, derived from the GT3 twin-turbo V-8 isn’t bound by racing restrictions, so assume there are at least 529kW in there, as you’d find in the 488 Pista’s engine. The interior is mostly borrowed from the 488 GT3, though some of it has been redesigned to make it a more modern track car, and the seats are a mite more comfortable. Plenty of aero bits inspired by the F1 cars and the Challenge cars abound, from the T-wing (that mini spoiler just behind the roof), to the diffuser, to the flying buttresses in the rear. And some of those pieces snap off, because the owner doesn’t want to only use the P80/C at the track. He may want to show it, too. To that end, the 18-inch centre-locking track wheels can be swapped with custom 21-inch ten-spokes. Overall, it’s a hell of a build and it looks positively stunning. Whatever the client paid, he undoubtedly got his money’s worth. An aborted shot at automotive design steered into a career that’s more heart than science for artist Mike Harbar. The sleek coupe debuted at the Shanghai Auto Show this week.